If you are looking for high quality, affordable roof repairs in Nunawading, then you have come to the right place! Here at Roof Specialist we specialise in all things roofing related. 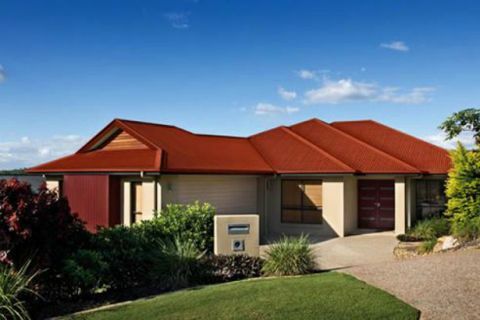 From tile replacement and refurbishment, to Colorbond installation and guttering repairs – we do the lot. All for a really great price too. Using only the highest quality materials and employing expert craftsmanship, any repair that we carry out for you is designed to last for years. We also offer a great range of other services including gutter replacement. One of the most crucial elements to avoid damaging your roof is having well maintained, fully functioning gutters. Keeping these in good shape is an important way to avoid costly repairs. If you would like to discuss your specific requirements for roof repairs and restoration in Nunawading needs, then feel free to contact us today. We can sort you out with an obligation free quote in no time. Call Wayne on (03) 9038 8110.